of sports science, as well as an introduction to research and laboratory skills. You will gain a scientific understanding of core principles involved in supporting a range of sporting performance. laboratories and practical facilities, whilst also benfitting from face-to face delivery and support. abilities and refining your skills in preparation for graduate employment or further study. We have an excellent support system in place, where tutors will work closely with you both remotely and during contact days throughout the duration of your programme. They will support your development and academic progress. 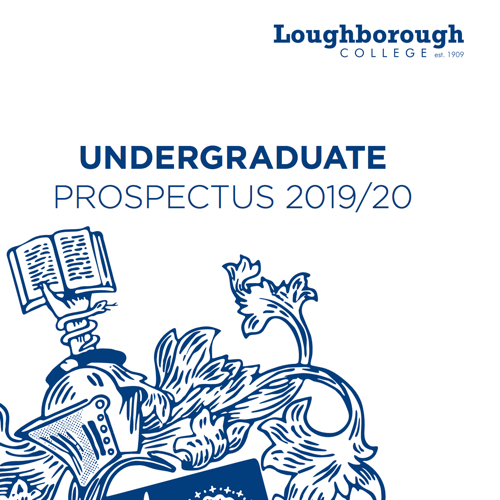 Following the successful completion of this course, students will be able to progress on to a Top-Up degree, or gain employment both within professional or community sport. *Students are able to apply to a campus-based top-up degree or into the final year of a campus-based 3 year degree programme. Blended Sport Science top-up is subject to validation.